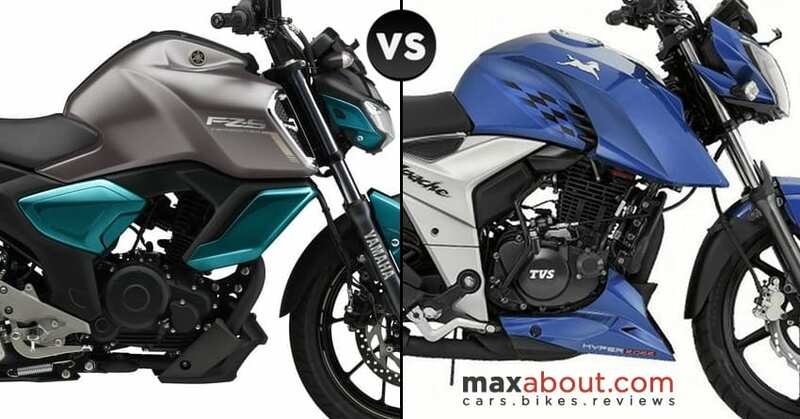 Yamaha FZS V1 vs V2 vs V3 (Detailed Comparison): Yamaha FZ started a trend of street machines by pushing the sports commuter segment behind since its introduction. 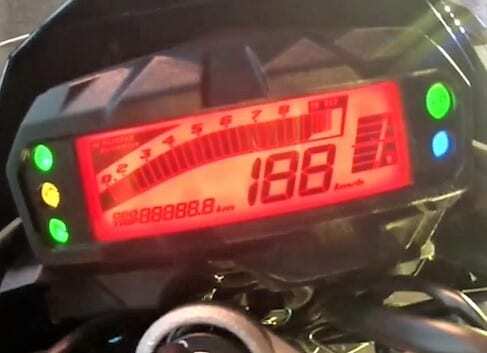 The first generation FZ was derived from the litre-class FZ1, flaunting similar muscular fuel tank, wide front and rear tire, commanding seating position and digital instrument console. The motorcycle was introduced in 2008 with the name FZ16 while a few years later, the second generation model named FZ V2 arrived. 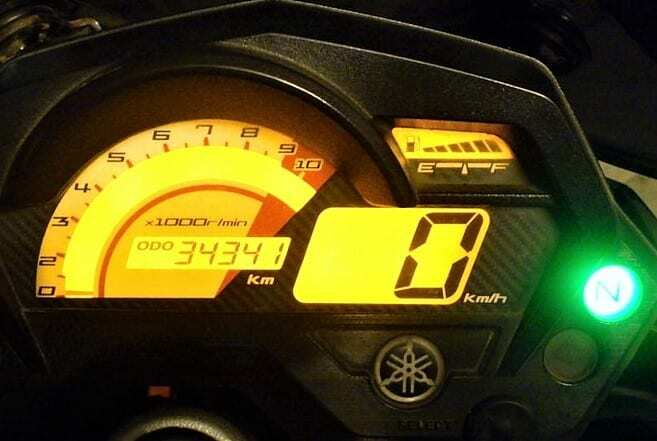 Along with the two generations of FZ, a popular dual tone variant named Yamaha FZS was always available for those who loved colour combinations. 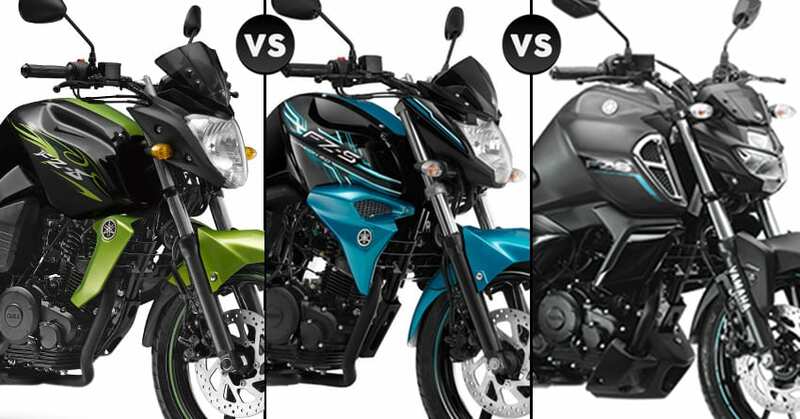 The comparison here is between the first, second and third generation of the FZS. Yamaha FZS V1 was powered by a 153cc, single cylinder, carburettor-fed engine. The motor was good for 14 HP at 7500 rpm and 13.6 Nm at 6000 rpm. The current-gen fans of Yamaha FZ series were all possible due to the impressive performance of this first generation model. The motorcycle was just 135 kg in weight and featured the same tire size as all other generations. 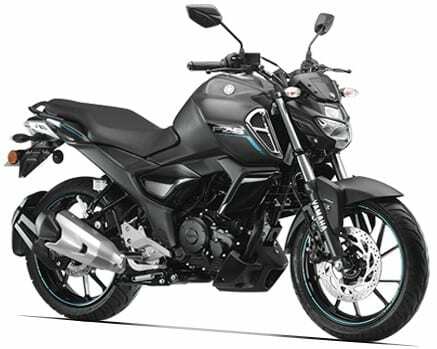 Yamaha FZS V2 came with an updated 149cc, single cylinder engine with fuel injection as standard. 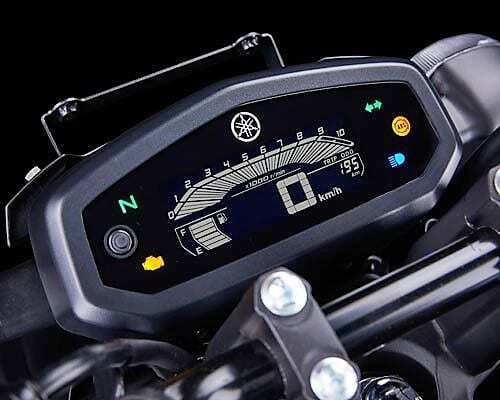 The reduction in weight compensated the power loss while mileage improved considerably with the update. 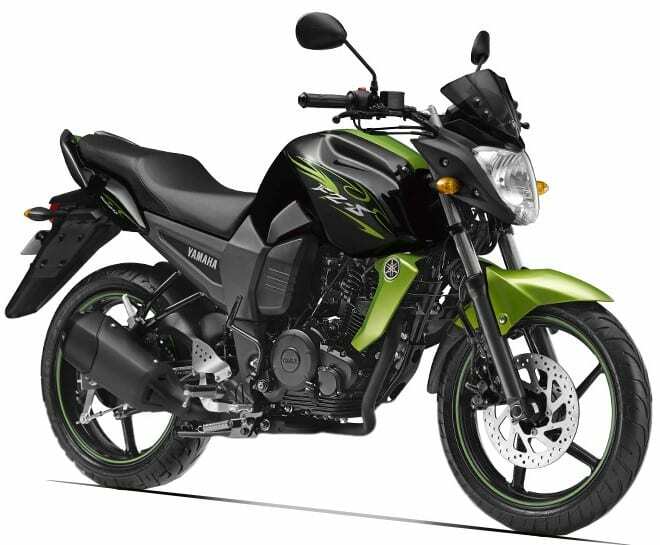 The second-gen FZS was also available with a rear disc and a bigger 282mm front disc. 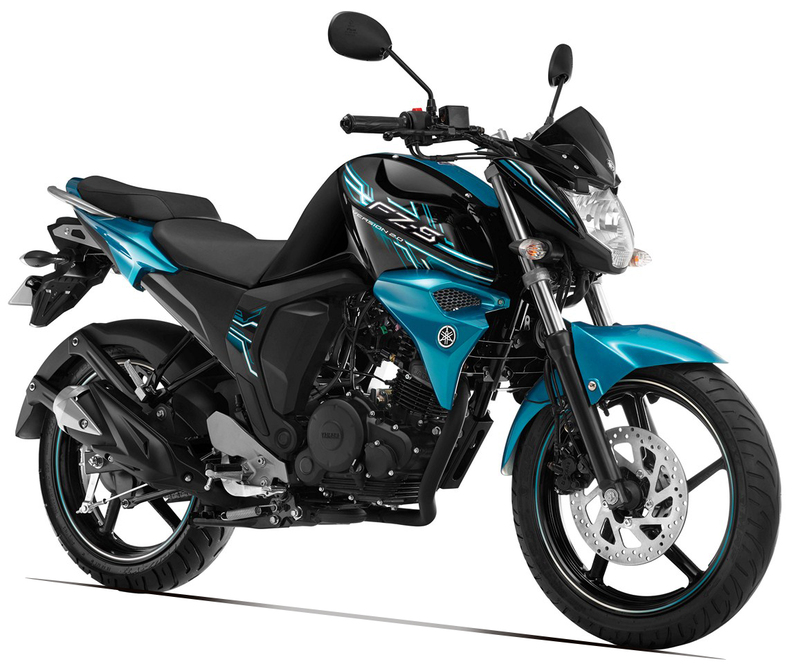 Yamaha FZS V3 was recently launched for INR 97,000 (ex-showroom). The last retail price for FZS V2 rear disc was INR 86,000 for the blue shade and INR 87,000 for the Darknight Edition. 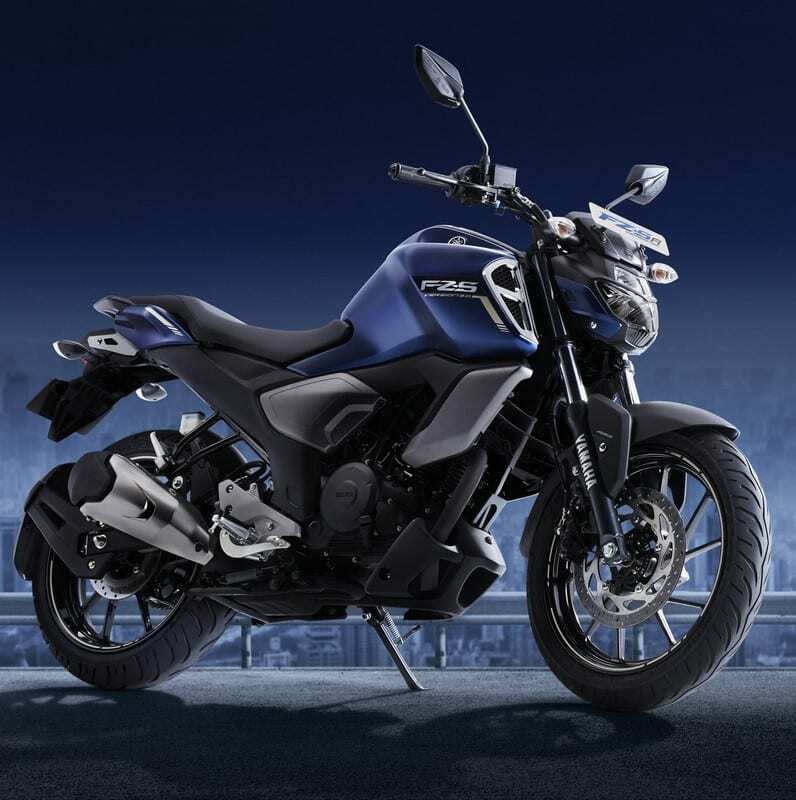 The third generation FZS comes with a 12.8-litre fuel tank, all-new LED headlight, comfortable seating and single-channel ABS. The average price difference between all three generations is INR 10,000 while feature additions played important role in the price jumps. The model first gained fuel injection and improved the mileage factor while the focus on safety came in action through the next update. 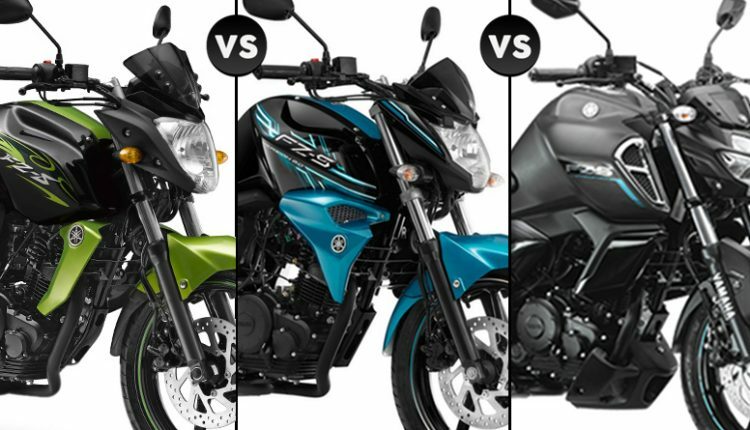 Here is a quick comparison between Yamaha FZS V1, FZS V2, and FZS V3. *It was also available with 267mm front disc and 130mm rear drum.